Artists who have worked with Zook include AJR, Rozzi, The Heirs, Magic Giant, Walk Off The Earth, Hey Violet, One Republic, U2, Rachel Platten, Katy Perry, P!nk, Kelly Clarkson, Colbie Caillat, Andy Grammer, Olly Murs, Cassius, Michael Franti and Spearhead, Ella Henderson, Serena Ryder, Keith Urban, Dan Tyminski, Clare Dunn, Hunter Hays, Jamie Scott, Modest Mouse, The Hives, New Politics, Plain White T’s, One Direction, Echosmith, The Score, Scott Helman, and Butch Walker. 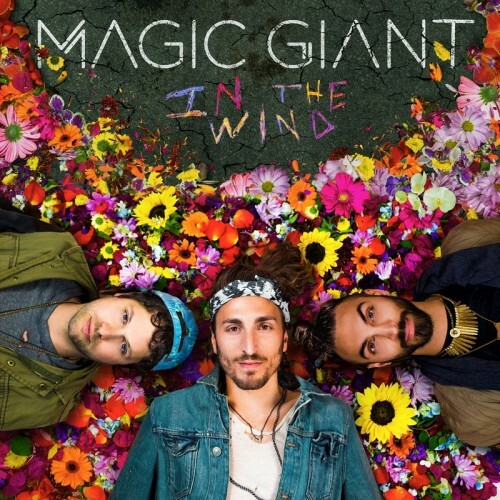 Magic Giant- “Set On Fire”, #4 Spotify viral songs and Top 20 Alternative radio and “Window” Top 30 Hot A/C and climbing. 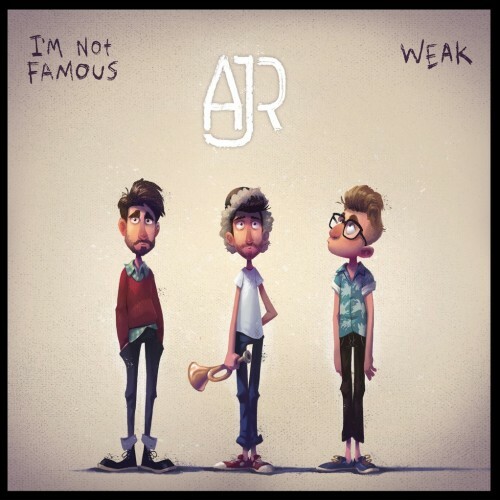 AJR- “Weak” Platinum Single and Top 20 Pop radio. Over 382 million Spotify streams. Andy Grammer – Mixed several songs from his new album, The Good Parts. 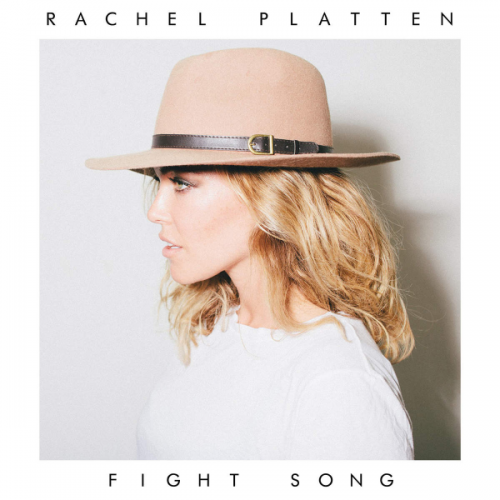 Rachel Platten – Mixed several songs from the new album, Waves. 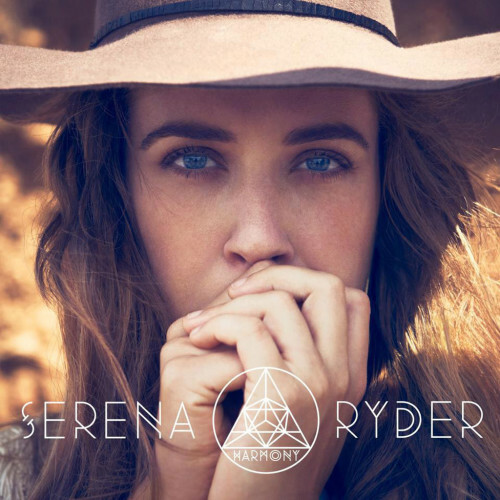 Serena Ryder– Mixed two Top Ten singles, “Electric Love” and “Got Your Number”, from her new album, Utopia. 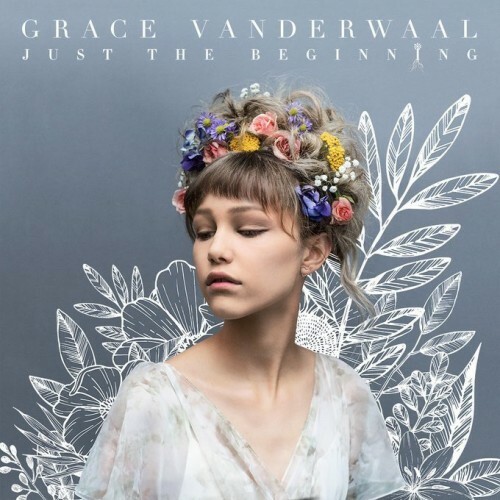 Third single “Ice Age” charting now. 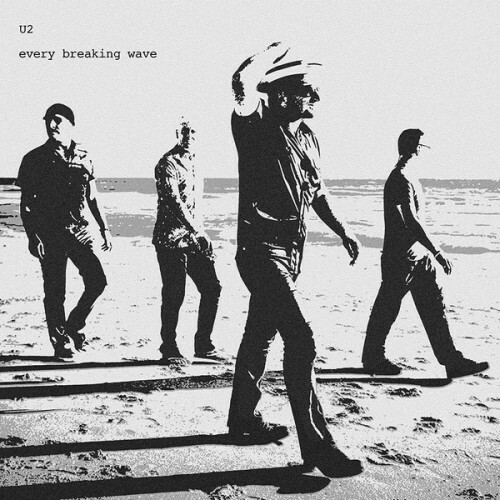 U2 – Mixed the radio single, “Every Breaking Wave,” #7 Adult Alternative. 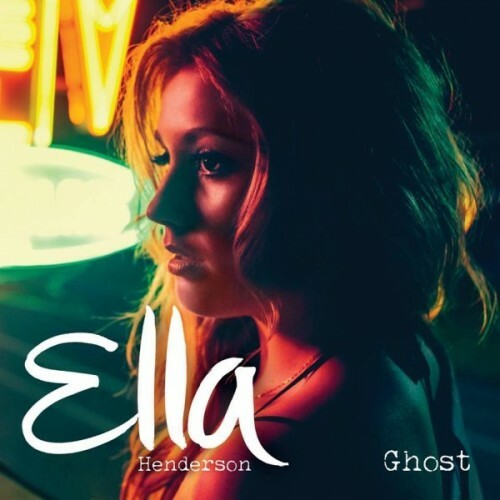 Ella Henderson – Mixed “Ghost”, Platinum in US and 5x Platinum worldwide, #1 UK single. Over 234 million Spotify streams. 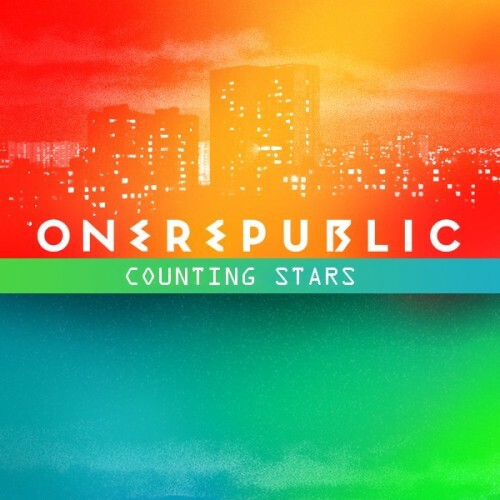 Zook’s longstanding partnership with Ryan Tedder has generated singles sales in excess of 30 million, including six (6) Top 5 hits with OneRepublic (“Counting Stars,” “Stop and Stare,” “All the Right Moves,” “Secrets,” “Good Life,” and “Apologize”). The two have also worked together with several other artists such as Leona Lewis, Kelly Clarkson, Colbie Caillat, Sara Bareilles, Jordin Sparks, Adam Lambert, Beyoncé, Sky Ferreira, ZZ Ward, and Faith Hill. Other Zook career highlights include Katy Perry’s multi-platinum album One of the Boys. Joe mixed nine songs including the #1 Single “Waking Up In Vegas” and the #8 single “Thinking Of You”. 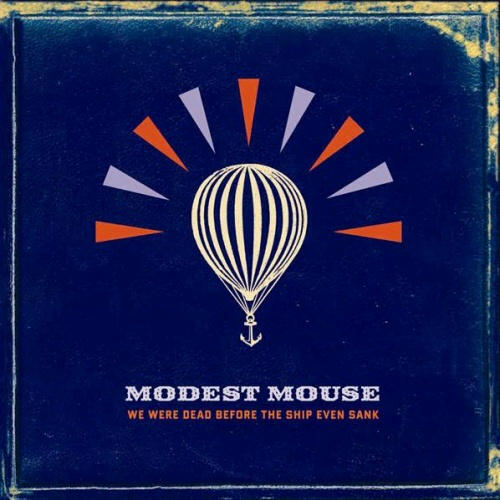 He also recorded and mixed Modest Mouse’s We Were Dead Before the Ship Even Sank, which debuted at No. 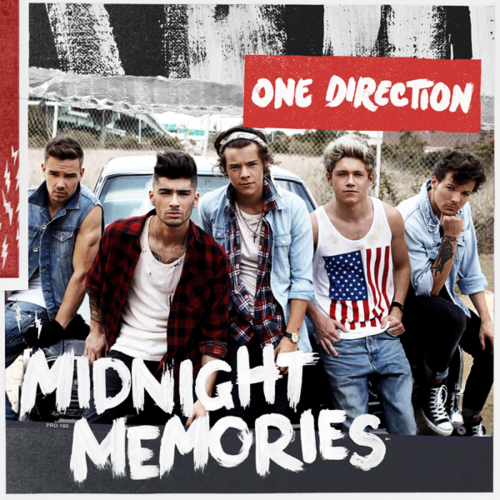 1 on the Billboard Top 200 album chart. 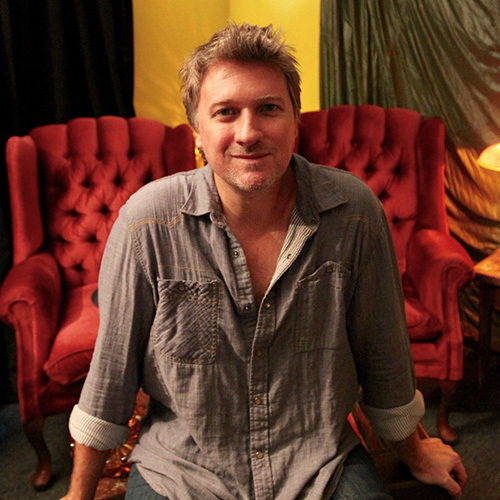 Joe also mixed Modest Mouse’s “Lampshades On Fire”, one of their greatest singles.